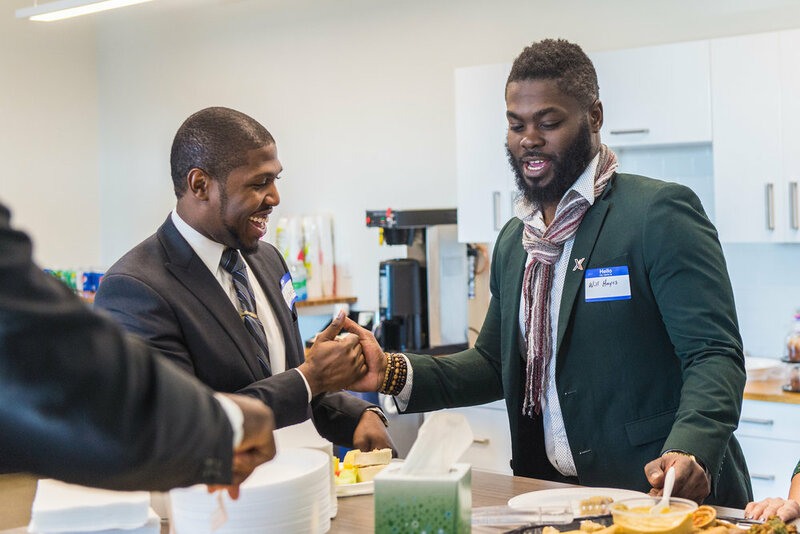 The Fellowship has partnered with over 20 organizations to develop targeted programs to dramatically bolster the representation and retention of Black men throughout the career life cycle of an educator. The Fellowship Membership Alliance Join a brotherhood of socially conscious educators dedicated to bringing justice to the classroom. 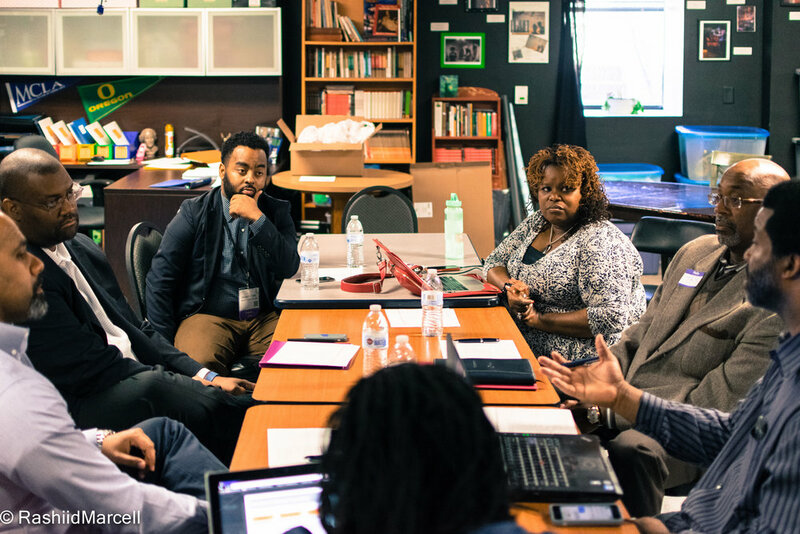 Black Male Educator Convenings Add your voice to hundreds of education leaders celebrating and advancing the role of Black male educators. Purpose: Career Fair An annual opportunity for prospective Black male educators to connect with the region's top recruiters. 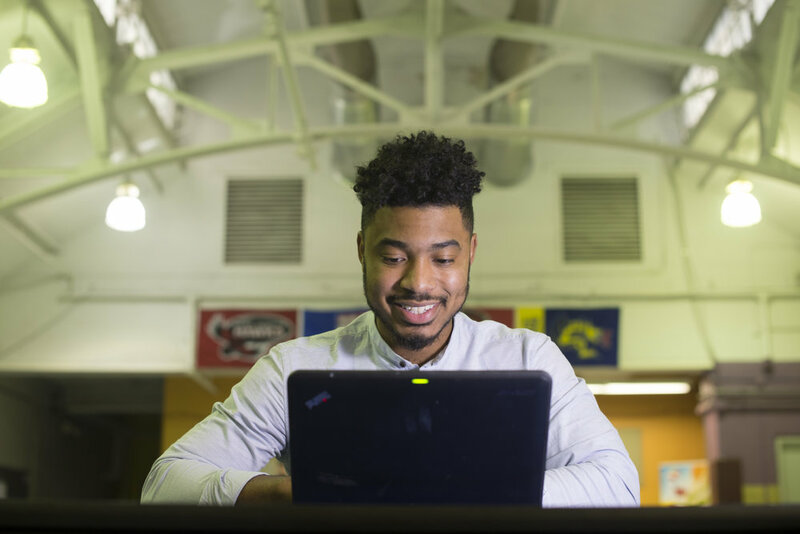 PROTÉGÉ: HIGH SCHOOL STUDENT CHAPTERS Growing the next generation of Black male educators. Master Class Where college students become master teachers. The Du Bois Awards Recognizing outstanding Black educators across Greater Philadelphia’s public schools. The Agenda: Public Policy & Research Help shape the discourse promoting the recruitment, development and retention of Black male educators.